This is second year Auglaize County Health Dept.gave Award to any Food operations in Auglaize County that received a 90% or higher for Health inspections for the year. 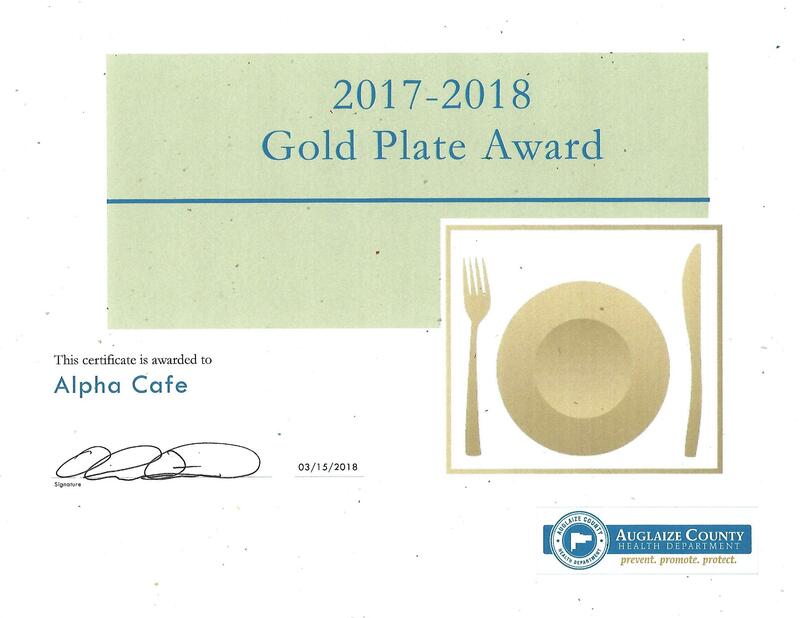 Alpha Cafe got a 98.0% average for the year. 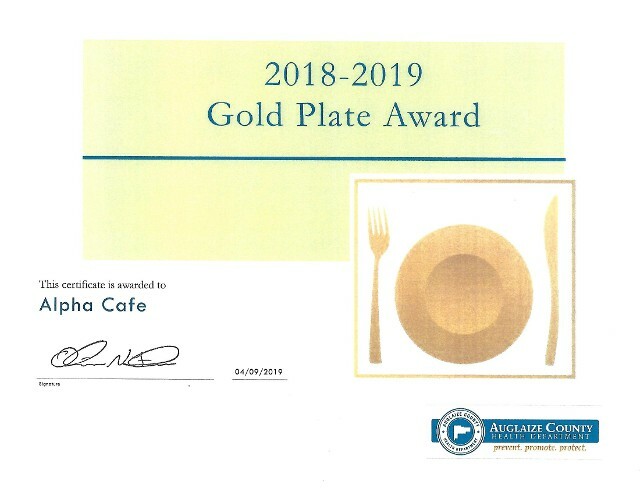 Alpha Cafe was 1 of 16 places in Auglaize County that got the Award. Also 1of 10 places that recevied the award both years. 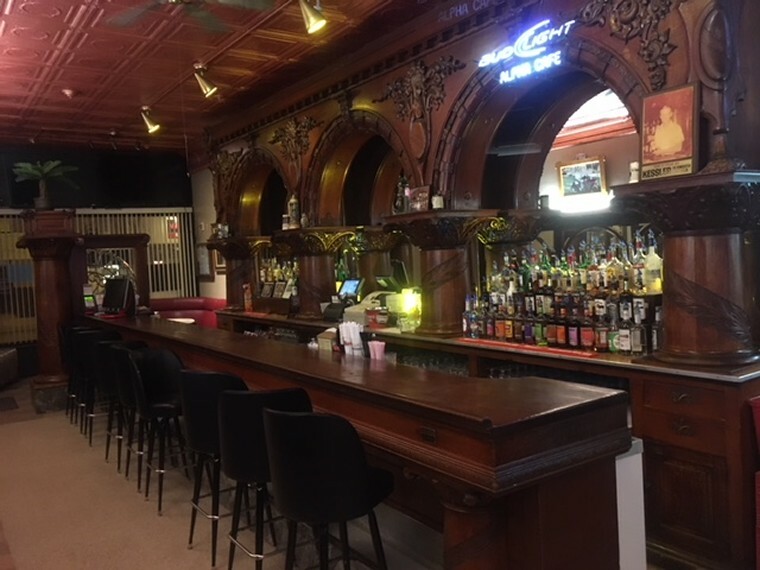 The Alpha Café is a small café/tavern located in downtown Wapakoneta, Ohio, with a 1893 hand-carved back bar as the leading historical attraction. The History of the Alpha and its owner are steeped in rich tradition, stories, and personal narratives. 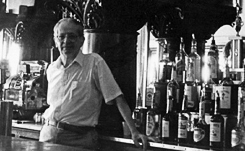 The back bar was built in 1893 by Brunswick Balke Collender Company, Cincinnati, Ohio. The Alpha’s back bar is 24 foot long and is made of hand carved white oak. The wall on the opposite side of the bar is lined with a matching 8-foot tall wainscoting with arched mirrors and the same intricate carvings. At the end of the bar sits a column supporting a leaded glass partition. The back section of the Alpha is the café area. A short café style counter with stationary round swivel stools sits in front of the grill and serving counter. In the back room there is a pool table. Going out the back door, there is a patio with a heater for cooler weather. When the bar was moved from across the street, many of the men from town helped in moving the large pieces of the back bar. On occasion a patron will stop in and begin telling personal narratives of how he was one of those volunteers. Bill and the mover will sit and brag how they moved the back bar on a Sunday, and with all the help of movers, plumbers, and electricians, "Never missed a day of business".